Complex cable existing of various conductors, thick and thin. In use thankfully still quite flexible. Different from the modern norm this is a highly characterful cable. I’d place it in the same camp as the Cardas Hexlink Golden 5C. Like the latter, the Crescendo II sounds sonorous, full and confident, with highly lifelike timbre. 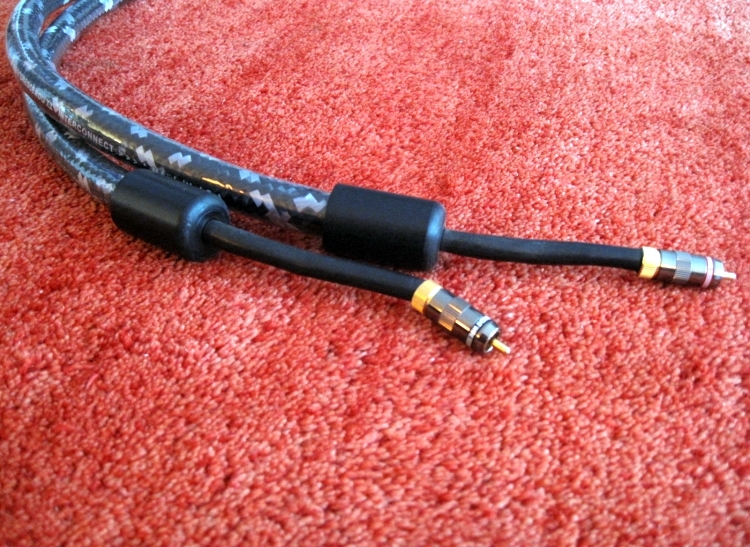 It’s a cable that makes live recordings really sound live. It may not have the transparency of the best cables I hear but makes up for this by just sounding right, it makes you remove your thinking hat and just enjoy the music. The Crescendo II works especially well in systems that need some extra body or tonal color, such as my own setup with Apogee Diva magnetostatic speakers. Like the aforementioned Cardas, this Straight Wire sort of represents the sound as I came to like it in the 90’s, when Krell, Levinson, Wadia et all were popular and although the use of this cable is certainly not restricted to this, I find that it works very synergistically with equipment of that time. 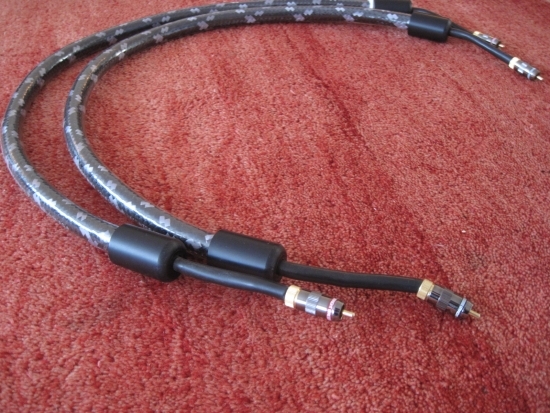 If my Wadia and Levinson source components were not already served with Cardas and Transparent respectively, this Straight Wire cable would be high on my list.